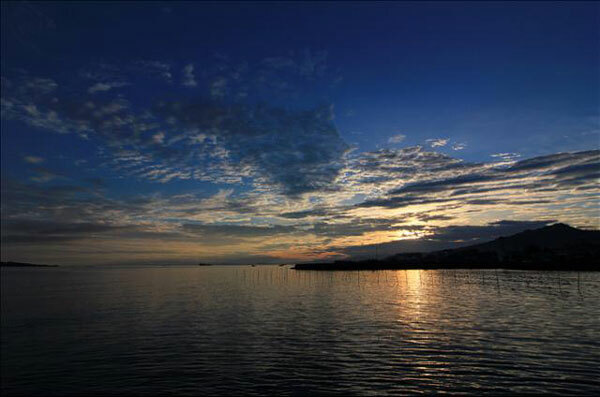 Manakarra beach area is one of tour objects in Mamuju city, capital city of west Sulawesi. This beach is part of Mamuju bay. 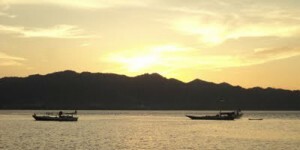 The bay is also connection center in Mamuju city, which is as Batu harbor. For local people around the beach, Manakarra beach is the gathering place for youth, men and women. Actually, not only youth, but many elderly also come to this beach, even if they’re just simply sitting and enjoying the beach beauty. Manakarra beach is highly visited at 04.00 pm-12.00 evening, local time. 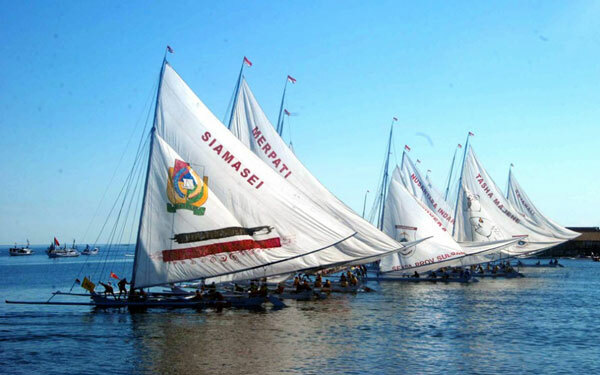 If Makassar has Losari beach, then Manakarra beach is the “Losari beach” for Mamuju. This is not exaggerated because the beach is really beautiful and will charm everyone who visits it. 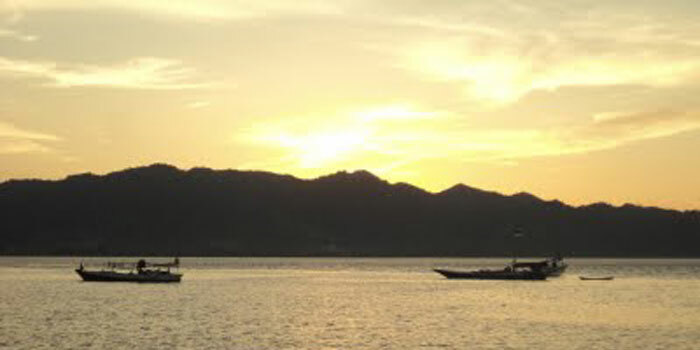 The background of Karampuang Island will make the beach view even more exotic. In the evening, the beach will full of red lights from the ferry which will come / depart from Mamuju harbor. The annual occasion which held in Manakarra beach is usually held at Mamuju city anniversary, and at Independence Day, on August. In 2007, for instance, there was fish roasting festival with total fresh fish which used is 8 tons. These fishes were roasted on 4,300 meter hot coals. Sandeq Boat competition was also held in this beach. Manakarra beach is located in Mamuju district, west Sulawesi. To reach Manakarra beach, you can take public / personal transportation. You can start your trip from Tampa Padang airport, Mamuju, west Sulawesi. From the airport, the trip is continued to Manakarra beach which will take around 20 minutes. In Manakarra beach area, there are stores and food stall that provide foods and beverages, also souvenirs. The hotel accommodation is not yet available in this beach. But if you want to stay the night while enjoying the beach scenery, you can bring your own tent and camping around the beach, waiting for the sunrise.